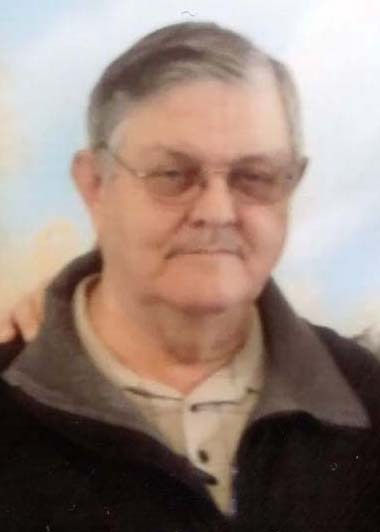 William Odell “Bill” Strader, Jr., 74, of Providence, NC formerly of Reidsville went to be with the Lord Thursday April 11, 2019 at his home. Graveside services will be conducted 11:00 A.M. Monday April 15, 2019 in Reidlawn Cemetery with military rites. A native of Rockingham County, he was a son of the late William Odell Strader, Sr. and the late Frances Irene Perdue Strader and had lived in Rockingham County for most of his life. He was a retired employee of American Tobacco Co. and was a member of Mayfield Baptist Church. A US Army veteran of the Vietnam Conflict, he was preceded in death by a wife: Estelle Cardwell Strader, a daughter: Angela Juanita Strader, and a brother: Michael Eugene “Mike” Strader. Survivors include a son: Charles Brandon “Brad” Strader of Mocksville, NC, a sister: Hope Strader Koger (James) of Providence, NC, grandchildren: Breanna Jade Wilkes, Makayla Jade Strader and Brandon Ray Strader, one great grandchild: Jayden Glen Wilkes, nephews: Chris Moore (Hollie Harris) of Providence,NC, Kirk Moore of Ruffin,NC, a niece: Lisa Strader of Reidsville, NC and great nieces: Abby Moore and Annabelle Moore. The family will see friends 6:00 till 8:00 P.M. Sunday April 14, 2019 at Citty Funeral Home.